For one week only, take advantage of the Brand Avenue Valentine’s Day sale. 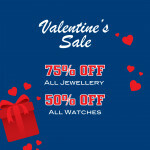 Take up to 75% off all jewellery and up to 50% off all watches! 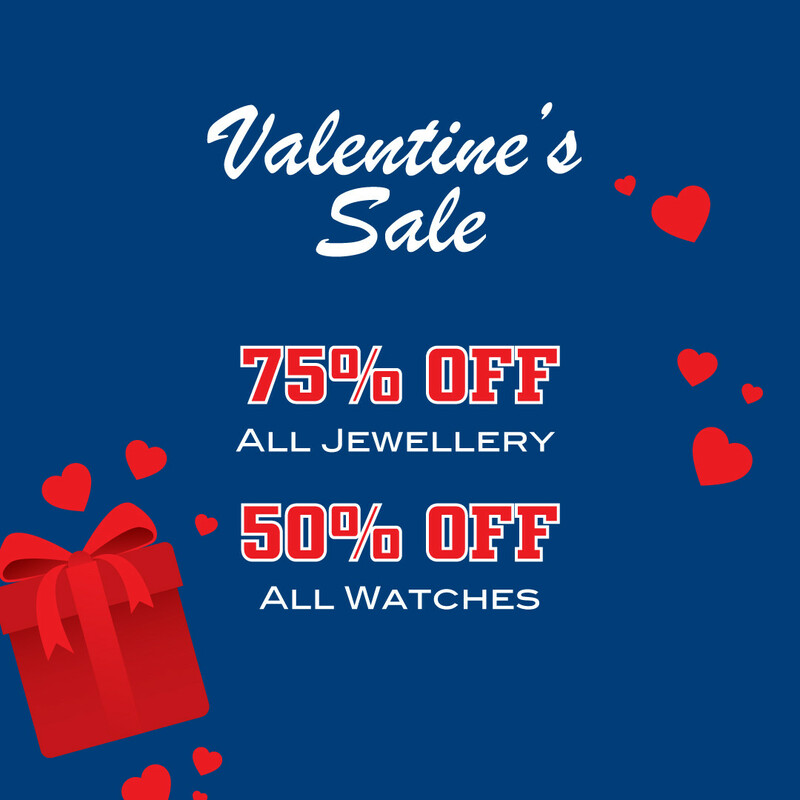 With the best variety of watches and jewellery, this is a sale you don’t want to miss. Hurry while stocks last.